I am taking my puffles for walks in the rain. They love jumping in puddles and getting soaked. Then we stop at the pizza parlor for a pizza and to dry off before going home to my igloo and listening to the rain pounding against the roof. 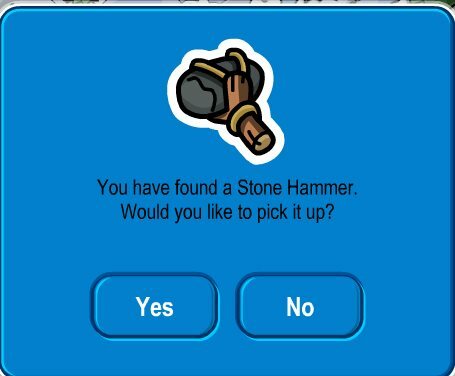 I Hope it rains again on Club Penguin its really fun and my puffles and I really love it. WADDLE ON! This week Club Penguin wants to know what's been your favorite experience as a ninja so far? i love been a ninja! 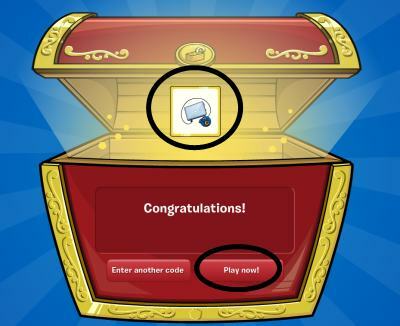 !That is my favrorite part of been on club penguin! I ceep doing more and more different penguins just to play card-jitsu!I love to play with over penguins and i LOVE to play with my best buds! !And sometimes i even take my puffle to play!!!!!!!!!!!!! i have been playing card-jitsu for 1 year!! and i LOVE it!!! its the best game on club penguin!!!!!!!!!!!!!!!!!!!!!!!!!!!!!!!!!!!!!!!!!!!!!!!!!!!!!!!!!!!!!!!!!!!!!!!!!! Clubpenguin never even posts my coments. It's really unfair because clubpenguin never even POSTS my comments. Not even ONCE!